Want a fun children’s book with the environment in mind? For younger children, there’s a series of five books featuring a worm and four insects, who set out to change the world by saving the environment. These books are a delight. 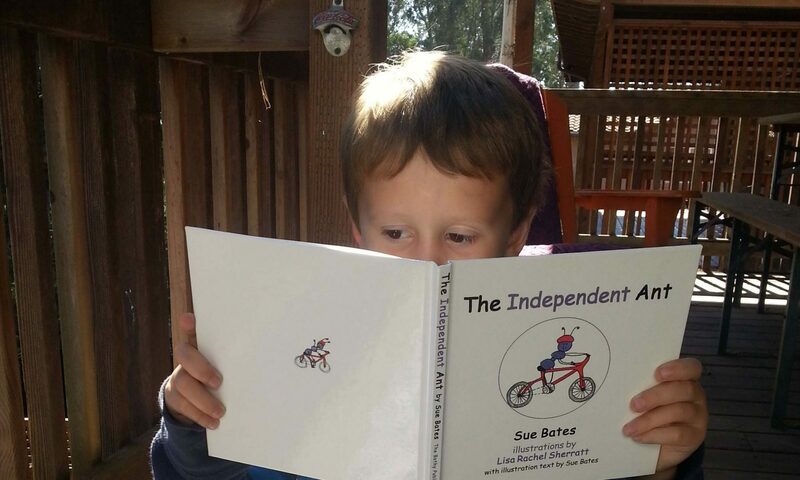 They are written by Sue Bates and illustrated by Lisa Rachel Sherratt. And What is a Watt is a fun and facts colouring book for the younger reader. And for older kids there’s Super Sleuths in Space a story that takes Rosie and Tommy on a journey into Space to solve an intriguing mystery. 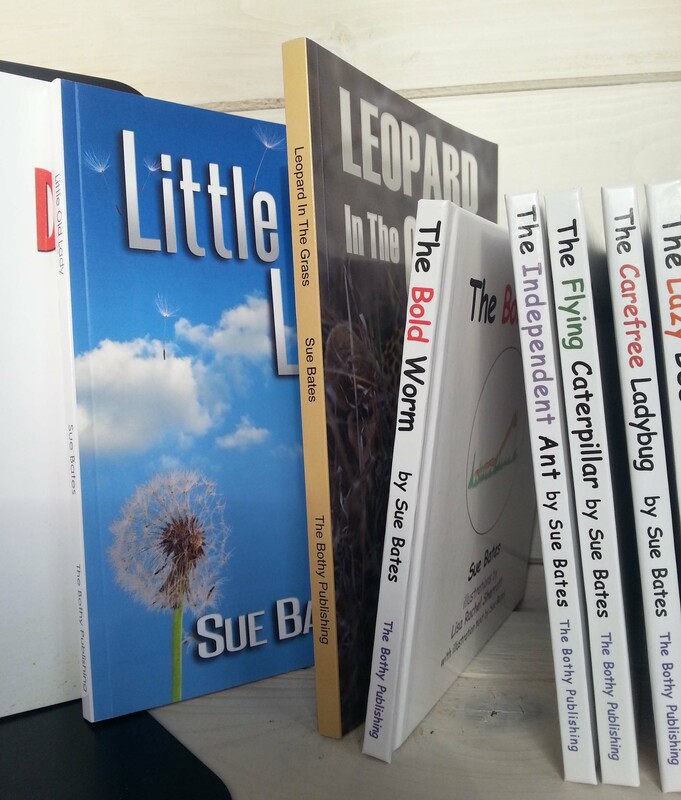 If you’re a grown up kid looking for a good read then take a look at our novels and poetry by the author Sue Bates.